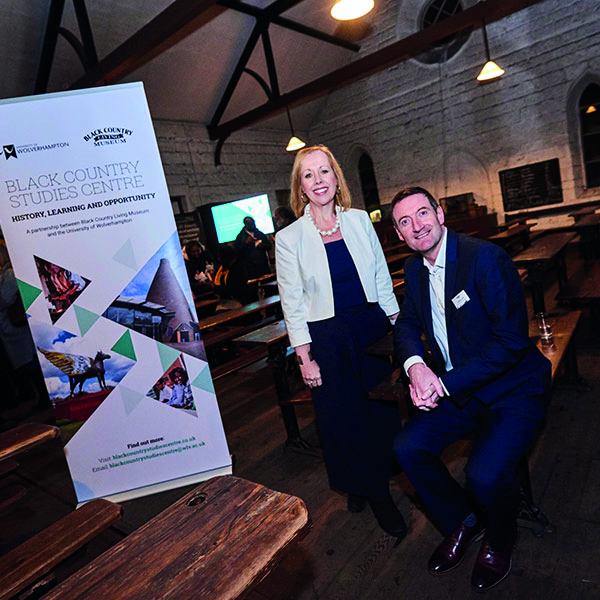 The new Black Country Studies Centre will offer guest talks, taster courses, student placements and research projects, creating a unique learning proposition for the region that builds on the history of the Black Country. The partnership will nurture enterprise and entrepreneurship with a view to developing employability skills, targeting the social needs of the local community to create opportunities, raise aspirations and encourage cohesion. The two organisations have worked together for a number of years on joint educational programmes, offering a range of immersive learning experiences focusing on skills and resources that helped to shape the Black Country through a lifelong learning initiative called IgnitEd. Professor Jackie Dunne, Deputy Vice-Chancellor at the University of Wolverhampton, said: “The provision of lifelong and life-wide learning opportunities is a core function of both the University and the Black Country Living Museum. For more information, visit www.blackcountrystudiescentre.co.uk or email blackcountrystudiescentre@wlv.ac.uk.